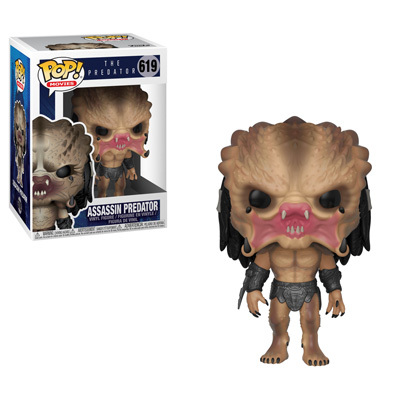 Home News New Collection of Predator Pop! Vinyls to be released this Fall! 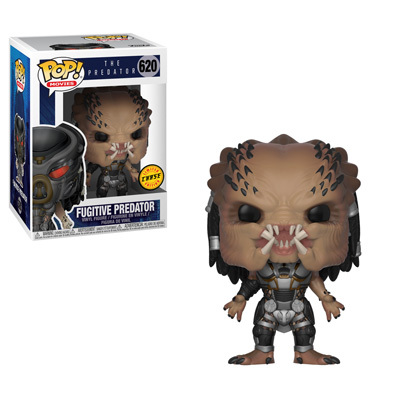 New Collection of Predator Pop! 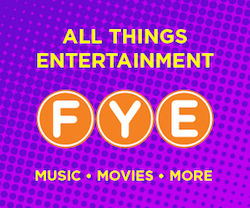 Vinyls to be released this Fall! 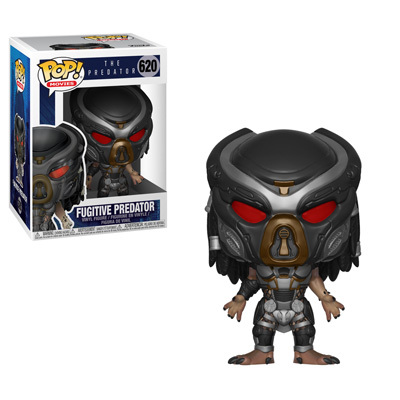 Funko has released previews of their newest series of Predator Pop! Vinyls. 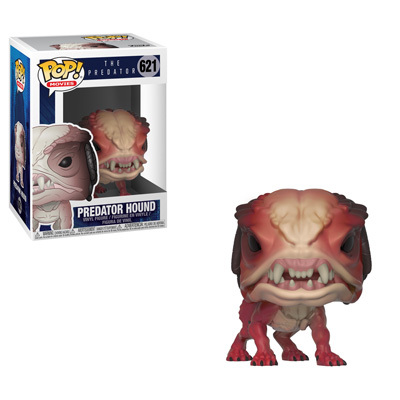 The new series includes a mixture of regular releases and retailer exclusives. 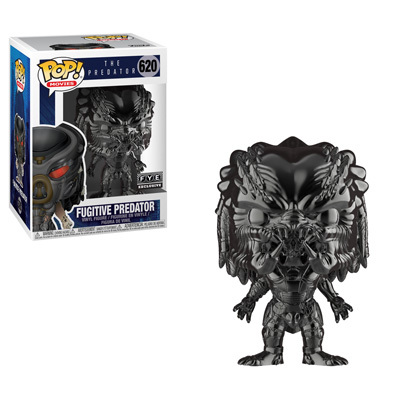 Click on the link below to pre-order the regular release Predator Pop! Vinyls and have a 1:6 chance of getting a chase figure. 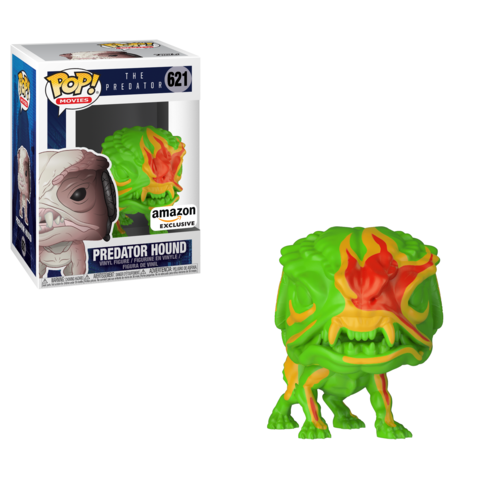 Previous articleNew Funko Shop Exclusive Diamond Collection Maleficent Rock Candy Now Available! 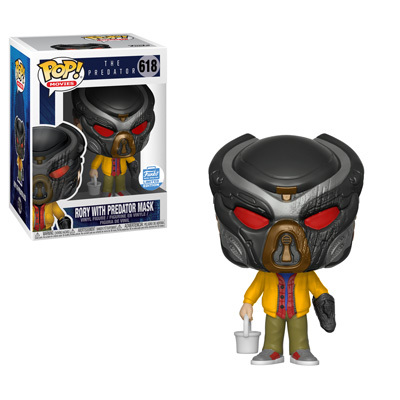 Next articleNew Marvel Studios 10th Anniversary Pint Size Heroes Coming Soon!